Red Tartan Kilt | LENGTH YOU PREFER - DESIGN YOU LIKE! 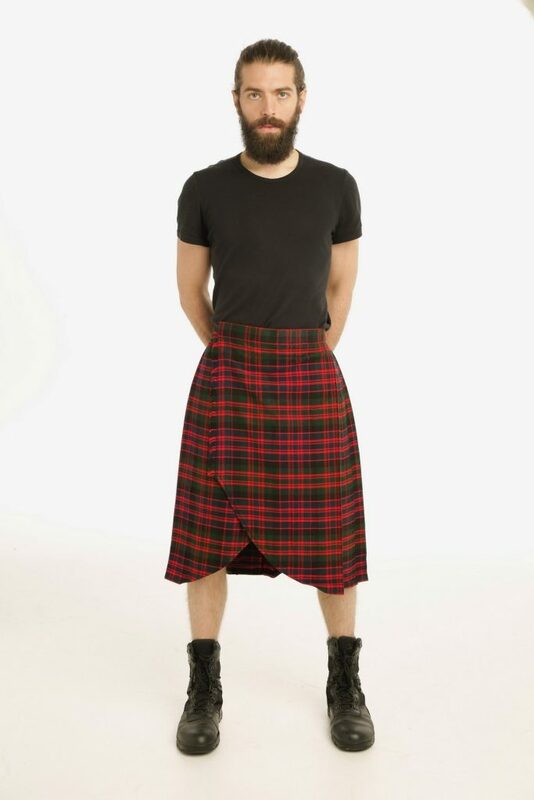 With this Red Tartan Kilt, you can exude classic Scottish charm wherever you go. 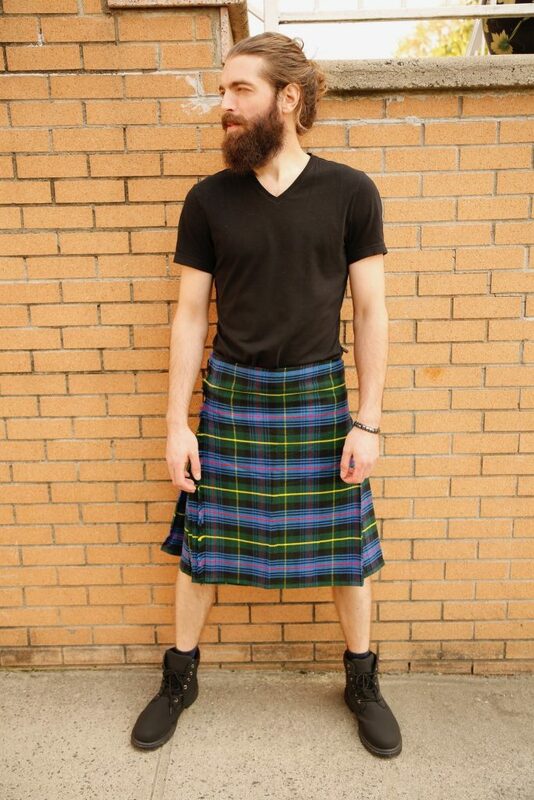 A kilt that is ideal for wear in both casual and formal settings, this kilt provides you with versatile wear to fit into many kilt-wearing ensembles. You can make sure this handsome red and black kilt fits you perfectly by taking your measurements and feeding them into the site to be made to measure. 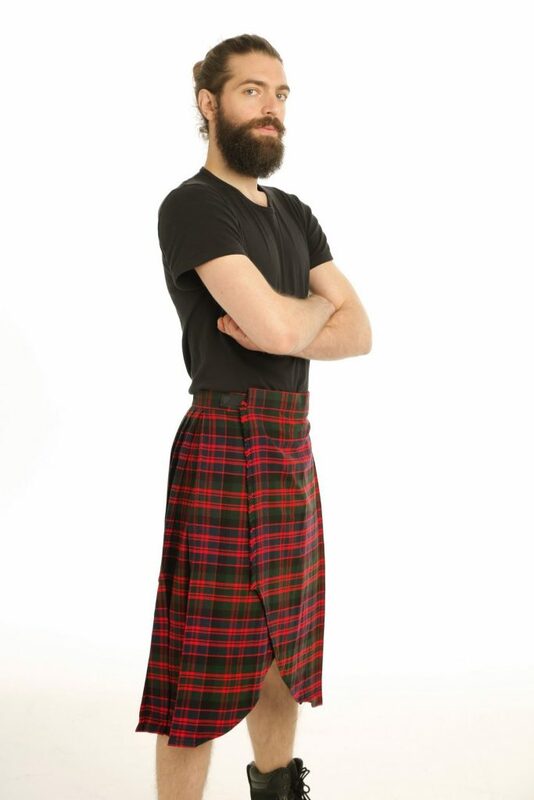 Input measurements such as your fell measurement, waist size, hip size and kilt length. 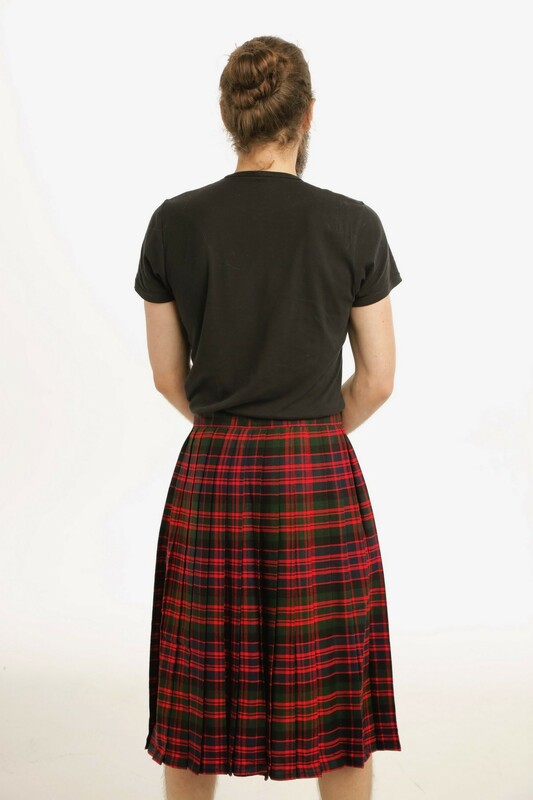 You can choose your own buttons and hardware in order to make this red tartan kilt completely your own. Finally, you can add matching hose flashes, a matching tartan wallet and even a tartan sporran to complete your look. 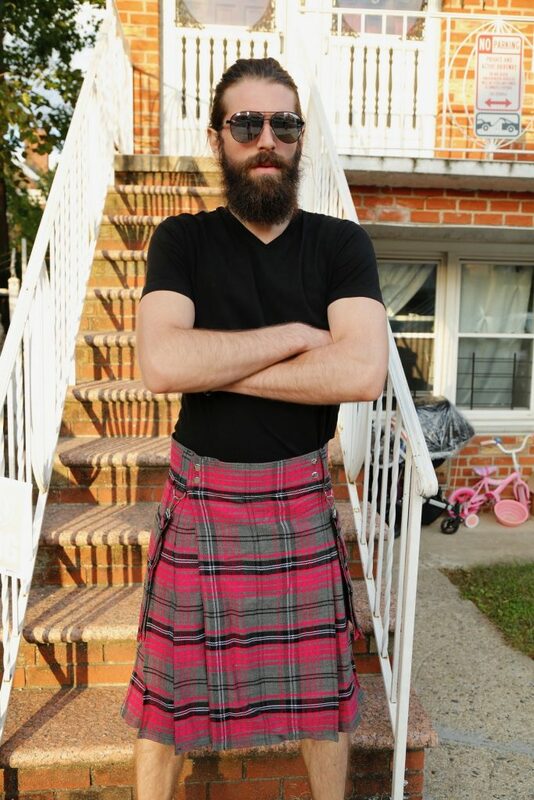 With this Red Tartan Kilt, you can exude classic Scottish charm wherever you go. 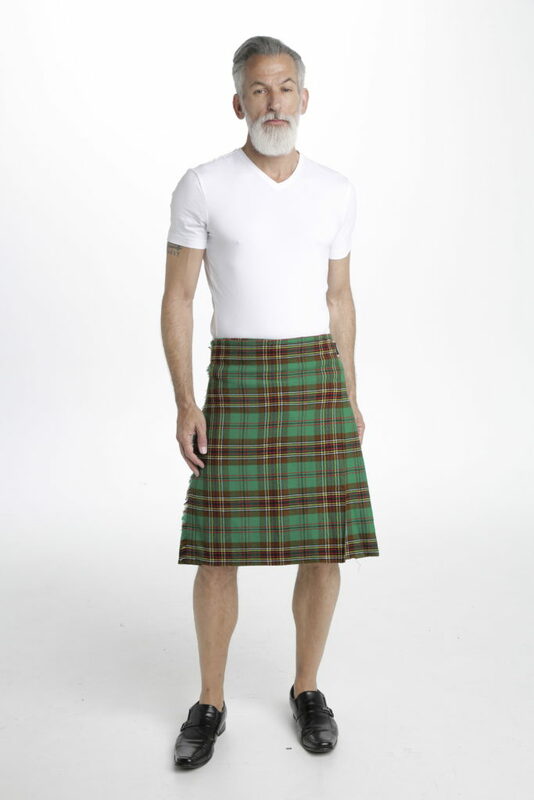 A kilt that is ideal for wear in both casual and formal.